The race is on to bring awareness of cardiac health to South Africans. To date, South Africans have completed 3109.3 kilometres at activations around Johannesburg, and with it secured the first 8 HeartStart AEDs, which the HSFSA will place in strategic public spaces across the country to equip the public with a lifesaving cap. In South Africa five people suffer a heart attack every hour, contributing to 17.3 million annual deaths related to heart disease globally – a number that is expected to grow by more than 36% by 2030. To create public awareness and conversation around cardiac health and to ultimately drive down these staggering statistics, the Philips Foundation in collaboration with Philips South Africa Commercial (Pty) Limited and the Heart and Stroke Foundation South Africa (HSF) has launched Back to Rhythm – an education campaign leading up to World Health Day. To equip the public with lifesaving capabilities, Philips and the HSFSA aim to increase access to AEDs – an essential emergency response device in the case of SCA – through the Back to Rhythm campaign. But there is a condition; South Africans need to take up the mantle of getting active in different biking challenges to secure up to 25 Philips HeartStart AEDs to be placed in public spaces. 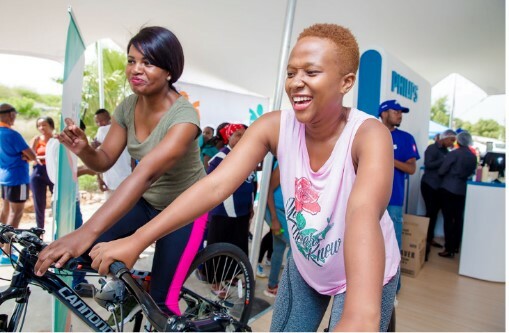 One of the key objectives of the Back to Rhythm campaign is to rally South Africans to participate in the stationary bike challenges taking place during March and April 2019, in Johannesburg and Cape Town. Across these 12 (twelve) activations, participants need to bike for 10-minutes at a time to complete a total of 4,400 kilometres – the distance required to create a digital heartbeat from Cape Town to Johannesburg and back. 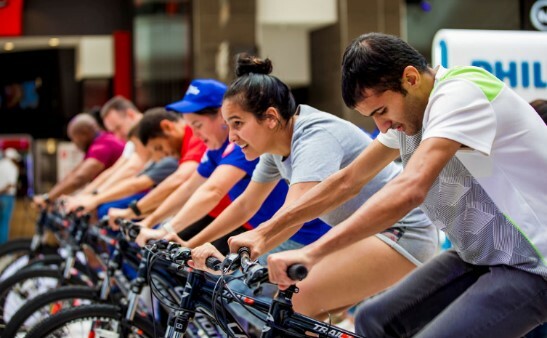 For a minimum of 367 km cycled at every location, Philips will donate one HeartStart AED to HSFSA, up to a maximum of 25 for the total distance of 4,400 km. Throwback to the #BackToRhythm at @MaponyMallSoweto on Saturday. A semi-professional relay team along with some Philips staff will cycle across South Africa from Cape Town to Johannesburg to visually bring South Africa’s heartbeat back to rhythm – creating a digital heartbeat over a 2,200-kilometer distance – to raise awareness and shine a spotlight on heart health. 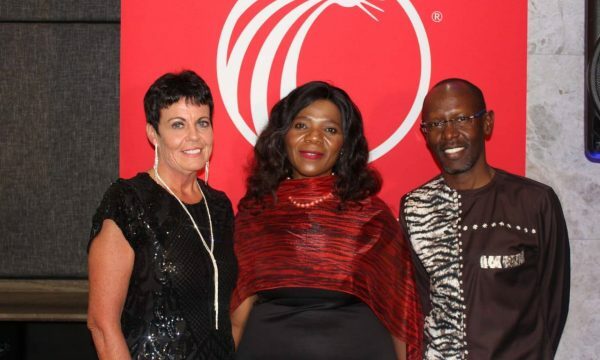 The team will kick-off the “Ride to Johannesburg” challenge in Cape Town on Sunday, 31 March 2019 with the aim of arriving in Johannesburg on Friday, 05 April 2019 – with the Guinness World Record in tow – as the climax of the Heart of the Nation Challenge and the Back to Rhythm finale.